Walk a "dog" without the hassle. 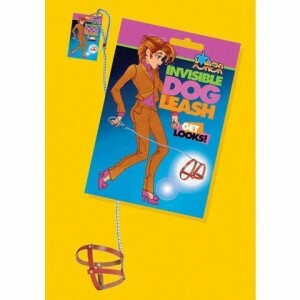 Leash stays bent in certain way to look like you're walking an invisible dog. Great gag, sure to grab looks and laughs.